Pinterest has just announced on November 1st that Instapaper, formerly a subscription read-it-later app acquired in August, will do away with Premium. This means that all features will be made available for free. Those who have already paid for a year of service will receive a prorated refund. Previously, Instapaper Premium cost $2.99 per month ($29.99 a year) to use. The free version of the app was missing key elements like text-to-speech playlists and the ability to search the content of saved texts. Since becoming universally free, the app grants access to the aforementioned features as well as the ability to save unlimited notes, apply the speed-reading function to an unlimited amount of articles, send articles to Kindle, and create Kindle digests of up to 50 articles. 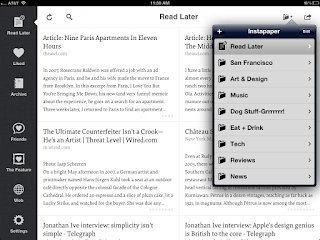 Instapaper acts as an online bookmarking tool, letting users save online articles to read later. The interace is orderly; missing are the usual ads and clutter found on webpages. Before Pinterest adopted the popular service a couple months ago, the app's survival depended on subscriptions and advertising. 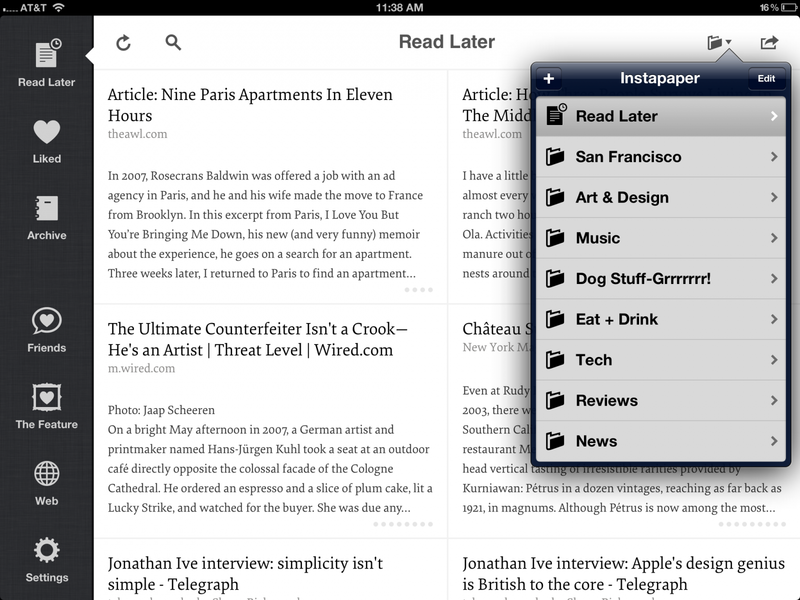 With the buyout, Instapaper can offer its services for free. Any concern about the app's future can be laid to rest. Pinterest spokesperson told Mashable that it plans to run the app separately from the popular virtual pinboard of the internet; it will continue to receive updates and features. This claim lines up with Pinterest's actions; upon acqusition, Instapaper's search capabilities for iOS were tweaked. 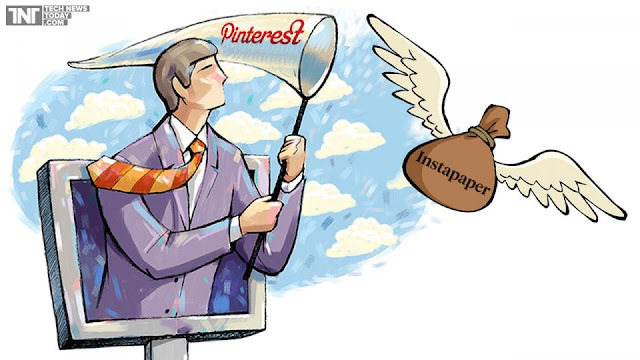 Currently, Instapaper developers are working with Pinterest to build indexing and recommendation technologies.